That’s some damn good pixel art. That’s some damn good pixel art. 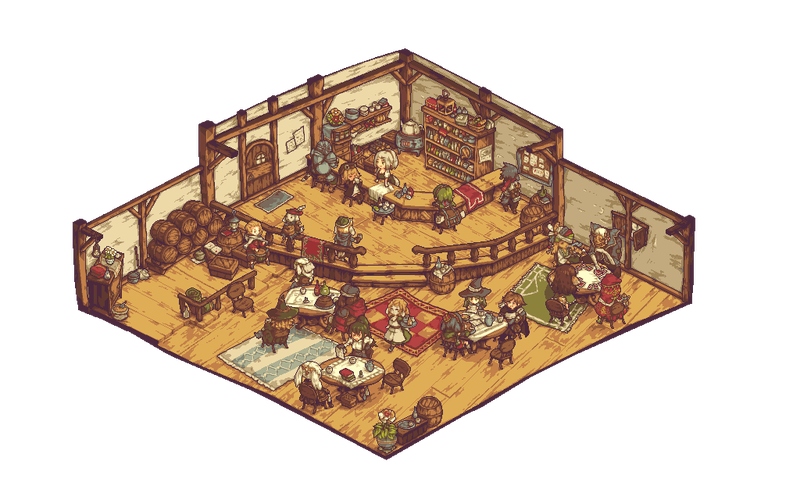 Looks straight out of a high-quality RPG—even though it’s not: it’s “merely” an isometric, 23-color piece done by DeviantArt’s noaqh. You can check out his other pixel art scenes over here, in his gallery folder.